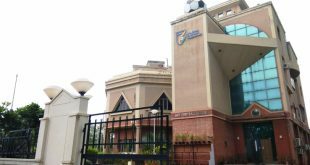 AIFF meets for AGM at Football House in Delhi! 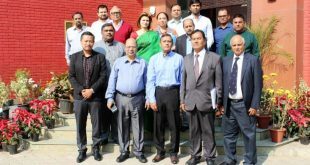 2018-12-20	General Comments Off on AIFF meets for AGM at Football House in Delhi! 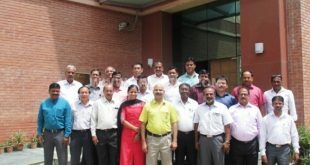 AIFF Executive Committee meeting held Football House! 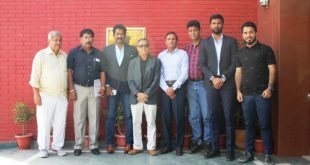 2018-11-17	General, Second Division League, Team India Comments Off on AIFF Executive Committee meeting held Football House! AIFF League Committee meets at Football House! 2018-06-20	General, I-League Comments Off on AIFF League Committee meets at Football House! AIFF League Committee meets, decides to increase funding of I-League clubs, but no decision on number of foreigners! 2017-07-05	General, I-League Comments Off on AIFF League Committee meets, decides to increase funding of I-League clubs, but no decision on number of foreigners! VIDEO – XtraTime: What did I-League clubs say to & demand from the AIFF? 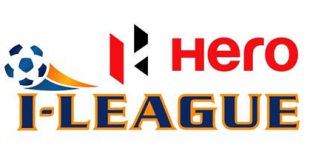 I-League clubs demand more prize money, higher travel allowance & bigger marketing spend! 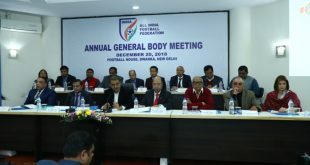 The AIFF’s Annual General Body meeting to be held on December 21 in New Delhi! 2016-11-19	General Comments Off on The AIFF’s Annual General Body meeting to be held on December 21 in New Delhi! Head of Referees for State Associations Seminar kicks-off at AIFF HQ! 2016-05-26	General Comments Off on Head of Referees for State Associations Seminar kicks-off at AIFF HQ!